Very helpful guides. Thank you Julia for making the book happened. 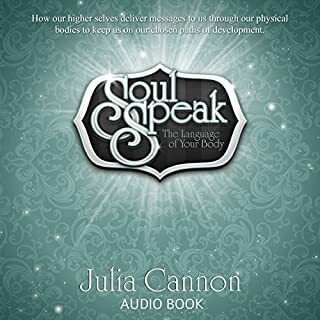 I would love to read/listen more examples of the cases from the hypnotherapy sessions that relate to the manifestations of illnesses from misalignment of our soul purposes. This is essential message for humanity. I love her research work. I read most of her books. This one is a piece that put all her work into one place. I hope her work continues to reveal more messages to us all in a scientific ways because a lot of us skeptical about faiths. 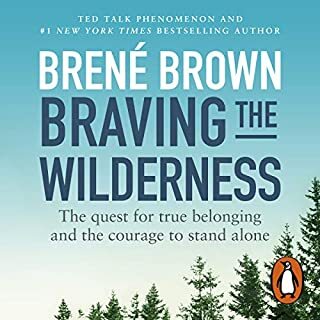 If we want to create a harmonious coexistence in our planet we must move toward the direction of bravely becoming true to oneself in the most fundamental and profound way. I belong to myself. You belong to yourself. And we belong to one another as a whole. No matter how different our opinions are we still belong to one another. Well done to Giulia!! 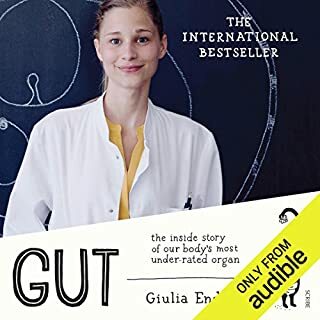 She is so talented doctor who can explain complicated yet important subjects (and very new area of research) to a lay person like me who is facing difficulties maintaining good health (despite trying so many different ways) to understand how my gut works in such a fun and engaging language. Plus, how much I have to appreciate microbiome, eco-system in my body. There is so much valuable information that usually aren't discussed in the public education which can indicate the state of our health like bad breath, poops, winds...ect. Thanks to her now I'm even more intrigued about the subject and want to learn more. Thank you Giulia! !